Harry Potter and the Deathly Hallows: Part 1 officially opened in U.S. cinemas today setting a franchise record with midnight showing sales topping $24 million. 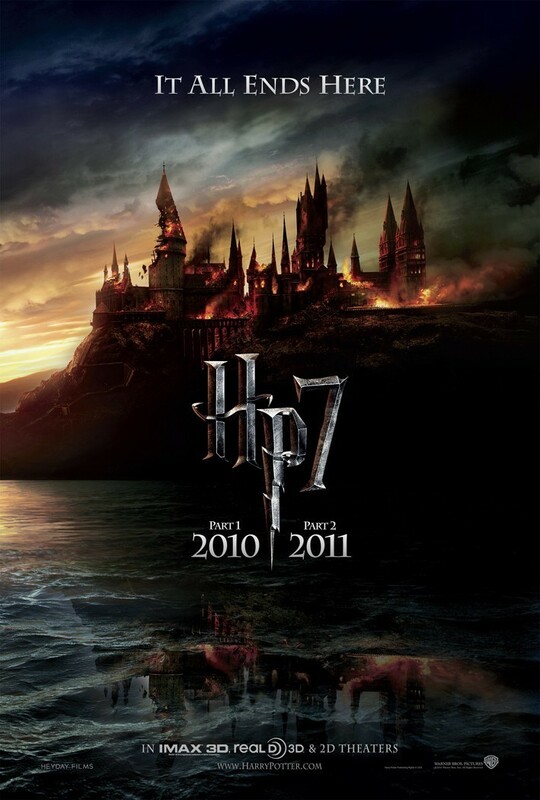 The final chapter of the franchise, Harry Potter and the Deathly Hallows: Part 2, is currently set to open on 2D, 3D and IMAX screens in the U.S. on July 15, 2011. Even though there is not yet a full trailer for Part 2, the first preview for The Deathly Hallows (below) contains enough footage from Part 2 to hold you over until then.